We’re having a Halloween sale! 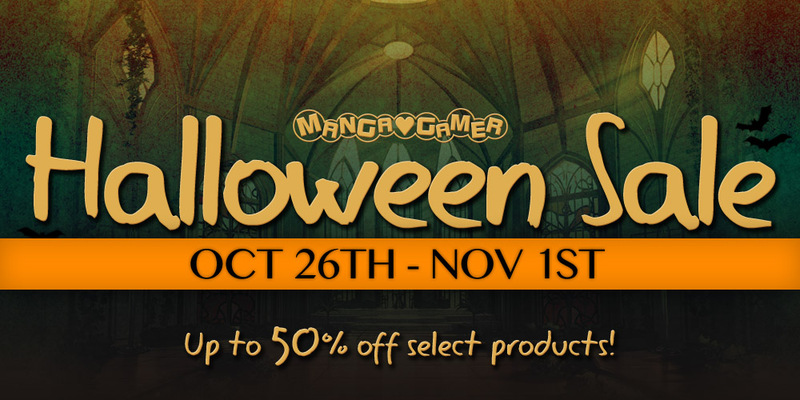 Pick up a selection of spooky games at a nice discount on MangaGamer.com or Steam! Fucked up that the spookiest game of all, Kindred Spirits, is not on sale.